The story of Task Force Vanguard continues in Infinities Unbound, the third, electrifying installment of this epic United Trek event by Sam Redfeather, Michael Garcia and A.J. Gertner​. 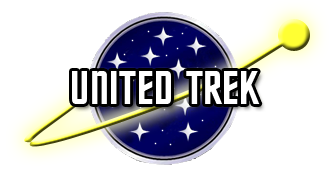 Don’t miss the ongoing adventure on the TrekBBS. And check out the previous installments At the Gates and Scorched Earths at Ad Astra.